A concept study was created in partnership with Profund Consult GmbH and the dan pearlman brand architecture agency for planned World Heritage Site information centres in the Rammelsberg mine UNESCO World Heritage Site, the Old Town of Goslar and the Upper Harz Water Management System. 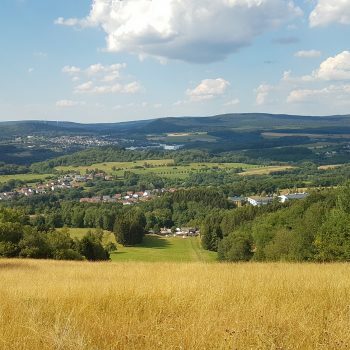 The main focus of the survey was: how can we consolidate people’s identification with the universal significance of the unique cultural heritage of the Harz Mountain region as a World Heritage site, and communicate this as effectively as possible? The results of the concept study on the planned World Heritage site information centres in the Harz Mountains were presented to the public, along with representatives from the world of politics and local administration, at the Rammelsberg in 2015. The aim is to implement the project gradually. The first signposts have already been installed. Furthermore a feasibilty study was produced that included a market and benchmark analysis, an area and cost estimate, as well as administrative and operatoring models.